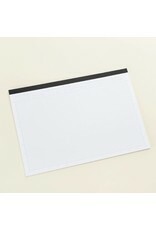 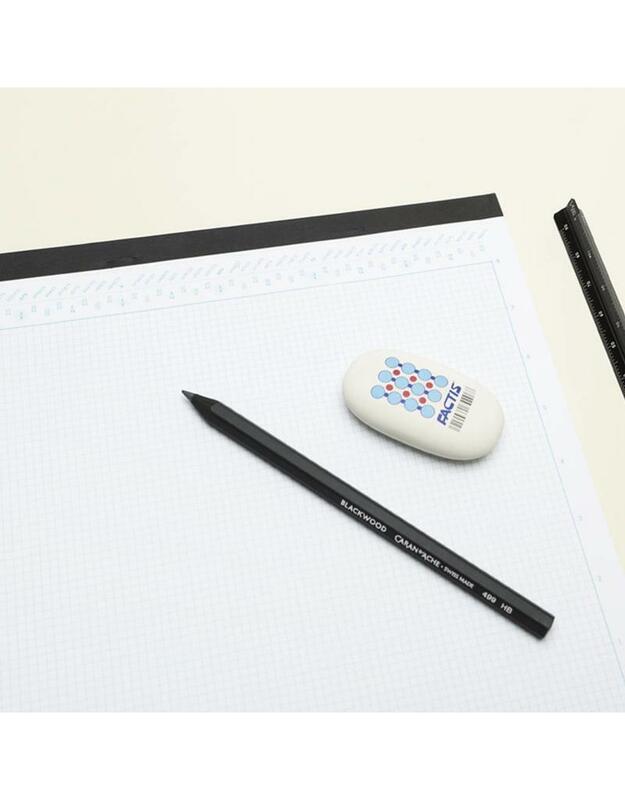 A large-format drawing pad designed for your desk. 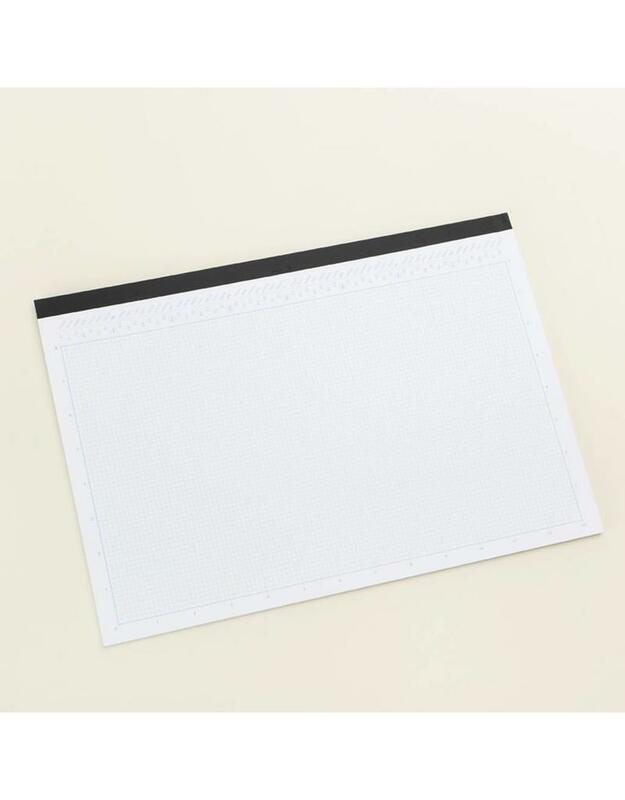 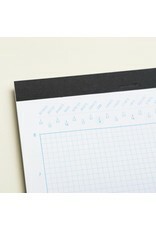 Fifty pages of extra-large graph paper are bound neatly to a black board and perforated for easy tear out. 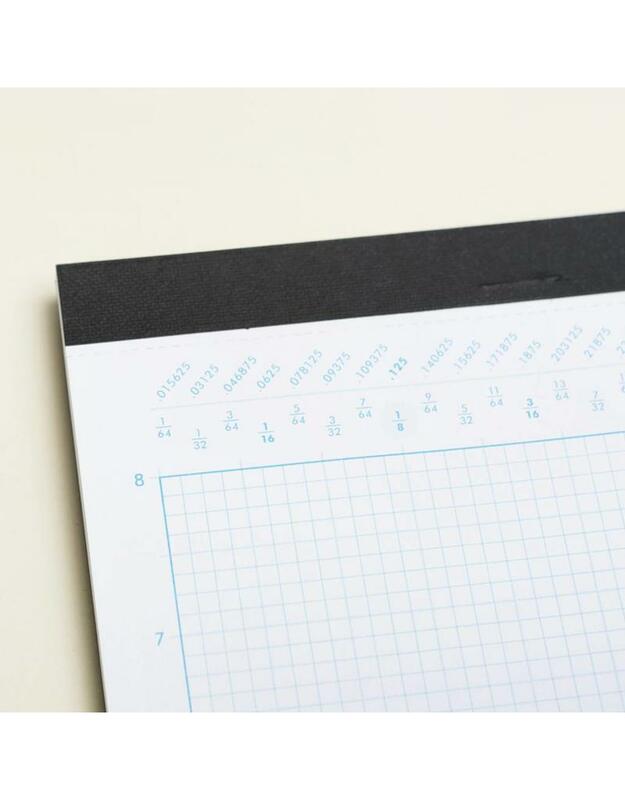 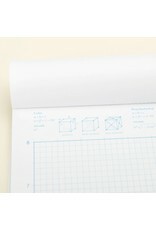 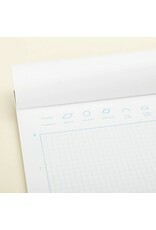 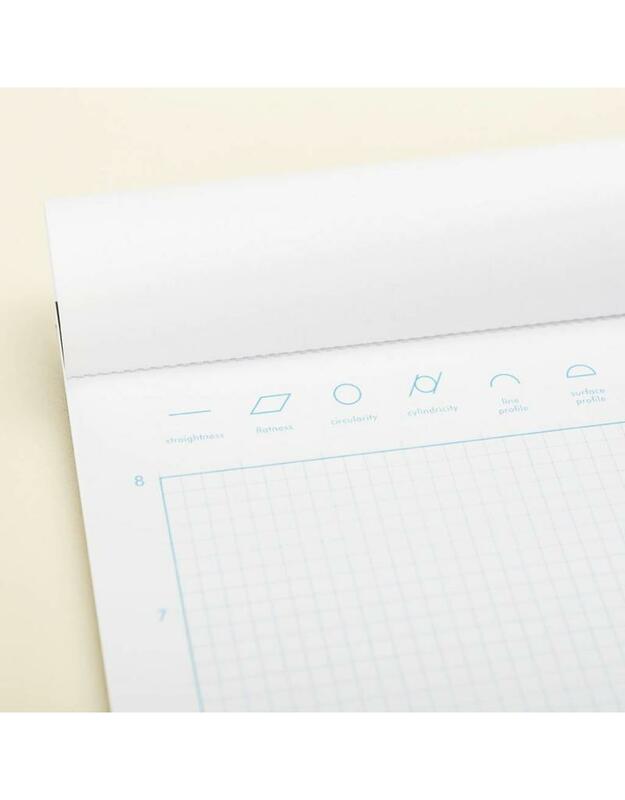 Each sheet of classic blue graph paper is illustrated at the top with a selection of fun and useful information design. 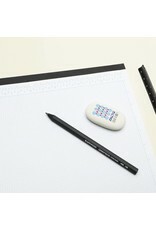 Ideal for drawing, sketching, and charting, at your desk, in a meeting, or on the go. 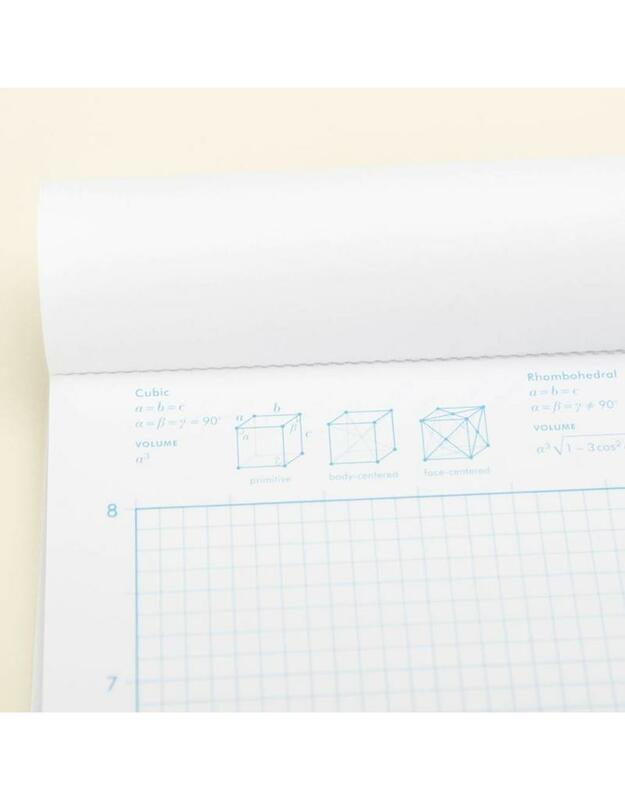 Measures 14" x 10".